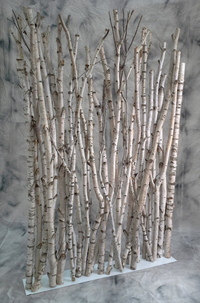 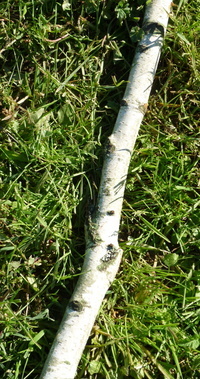 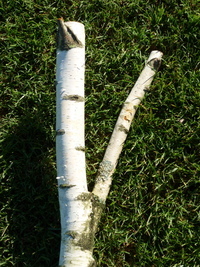 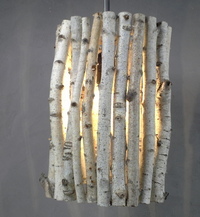 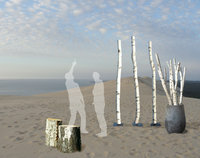 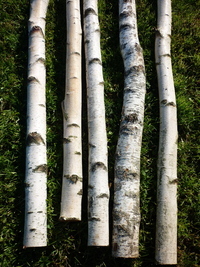 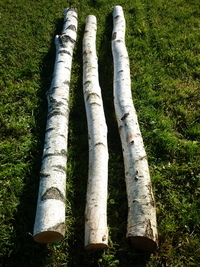 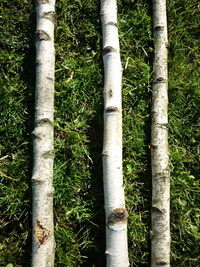 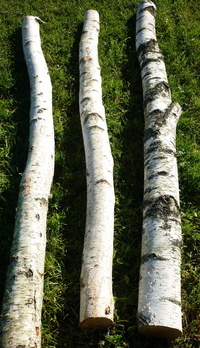 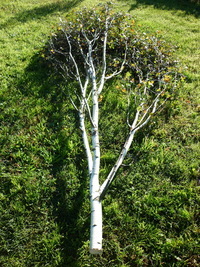 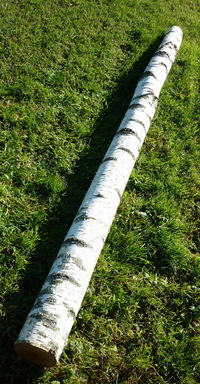 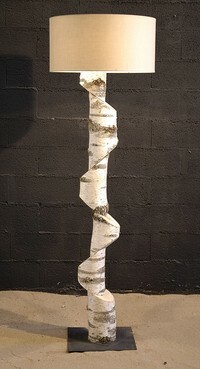 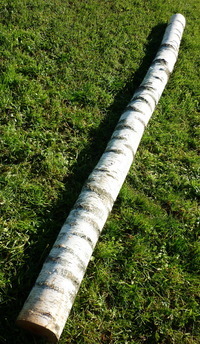 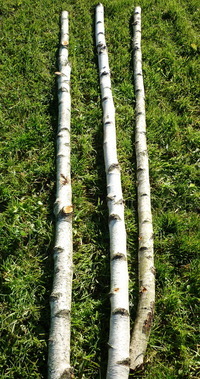 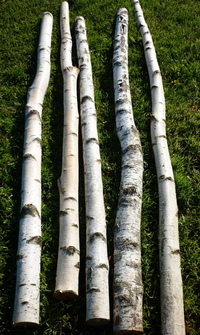 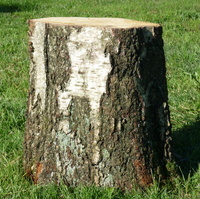 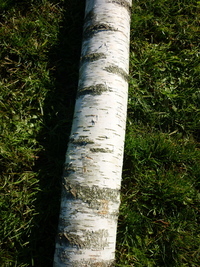 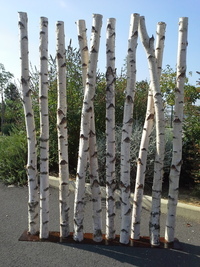 The trunks of birch have an easily recognizable appearance, clad in white and black, which gives them a special appeal. 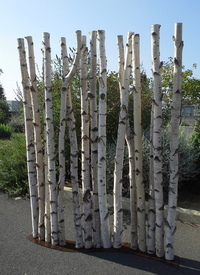 At Déco Nature, treat yourself to luxury and play the difference by choosing a decoration with birchwood trunks. 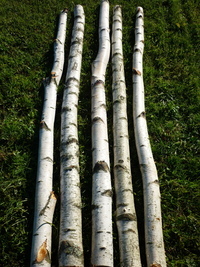 Different diameters and sizes are available.